The Witcher 3: Wild Hunt is just around the corner and gamers are clamoring for every bit of news coming out of the CD Projeckt RED team. Today the guys over at PSAcesss made a video showing just how big the world of Geralt is. "The Witcher 3 is nearly here! The world in the game is absolutely huge, and to give you an idea we travel on foot, horseback and boat from the South of the map, through the game's major towns and cities all the way to the bustling streets of Novigrad." 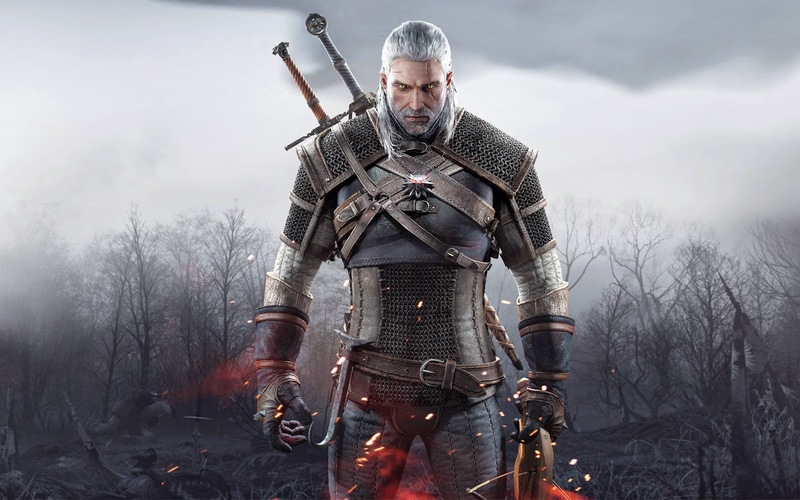 Without a doubt, The Witcher 3: Wild Hunt is big as F***. If you have 35 minutes to spare, or don't mind skipping through a bit, check out the full End-to-End journey of just one of the open world areas gamers will be able to explore May 19th.